We are committed to improving lives… With every product or service you purchase, we will help someone in need. Our vision is a world without diabetes. In the United State, 29 Million people suffer from diabetes. 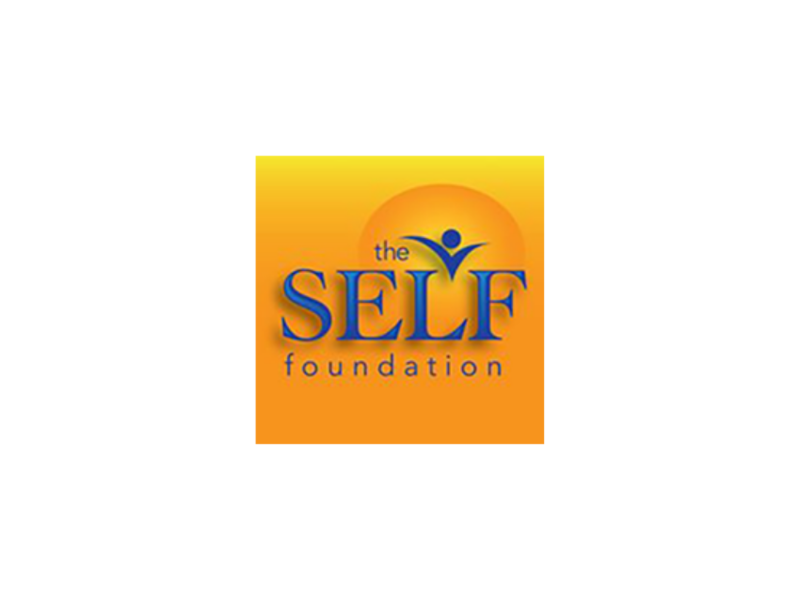 The Global SELF Foundation is dedicated to identifying, investigating, vetting and supporting alternative health modalities. 1% of Annual Profits are donated to a worthy cause to help people in need.